Shore excursions are often crowded, rushed, and impersonal experiences. This private tour, however, offers the flexibility of being able to customize to your schedule and interests. 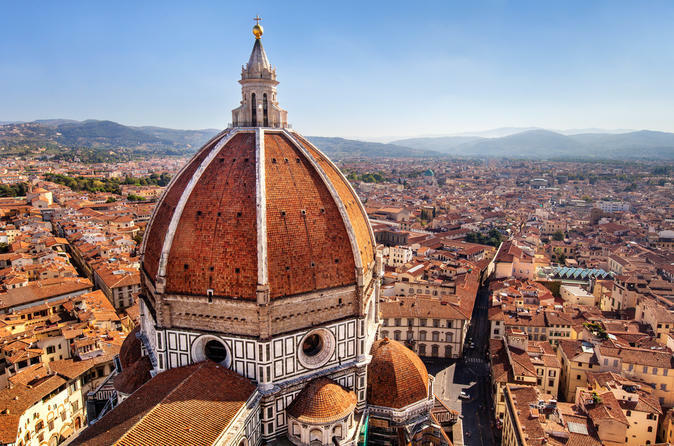 Explore the cities of Pisa and Florence and discover their rich histories, then visit a Chianti winery before heading back to the ship.